We design ‘easy’ into our products. 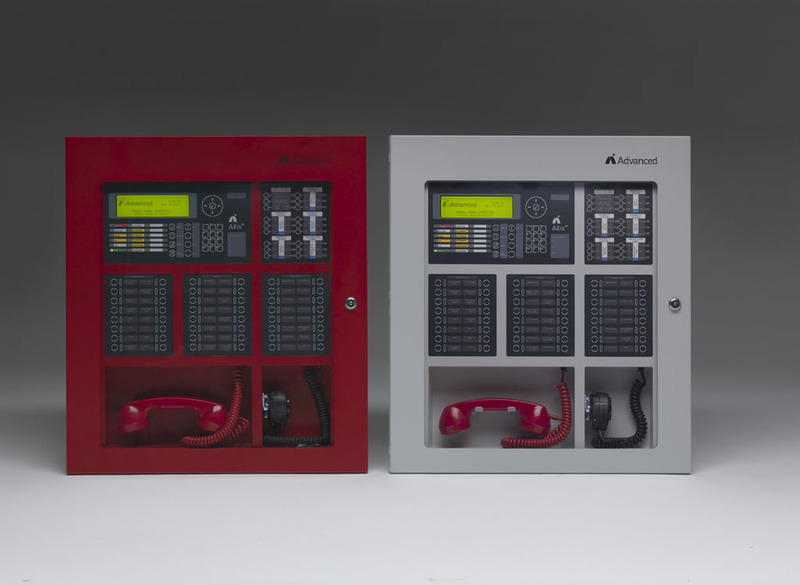 We make it easy to set up a one panel system or a complicated 200 panel network. We make our software intuitive. We deliver fast, accessible support, training and service. Above all, we make it easy to rely on an Advanced system. Fire Systems are in our DNA. Our people are among the most talented and experienced in the fire systems business. We train talented engineers and technicians every year. 25% of our business is dedicated to R&D. Our knowledge is unmatched, anywhere in the world and we’re determined to keep it there. Our systems are protecting people and property in over 60 countries world wide, in many of the most prestigious and challenging locations. We realize our growth comes from the strongest customer relationships. We stay friendly, flexible and reactive to your requirements and our customer service is consistently rated excellent. We manufacture all of our panels to demanding quality standards and hold global approvals. 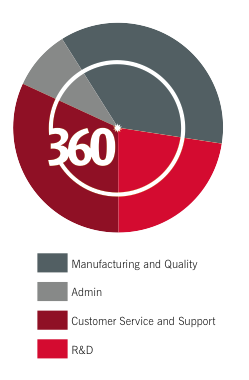 We enjoy full ISO 9001 compliance across manufacturing and design. 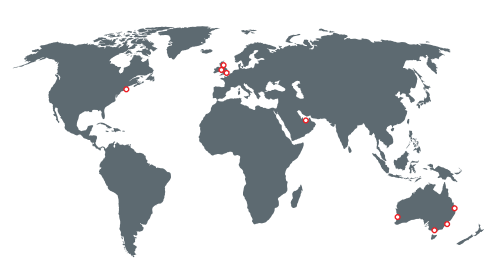 We have offices in the US, UK, Dubai and India, and manufacture all of our products in the UK to demanding quality standards and hold global approvals.